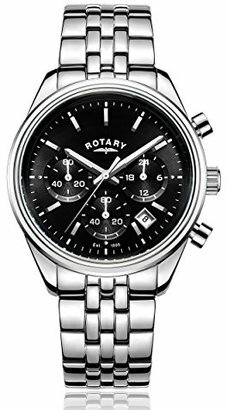 Rotary GS00337/06 Watch Review Summary My rating: 8/10. 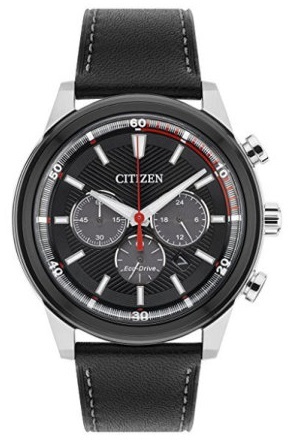 Rotary quartz watch. 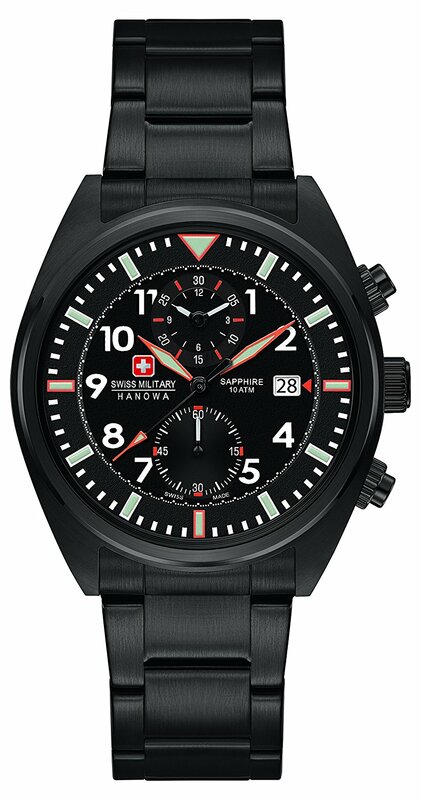 Leather strap timepiece. Hello, today I’m doing a Rotary GS00337/06 review. 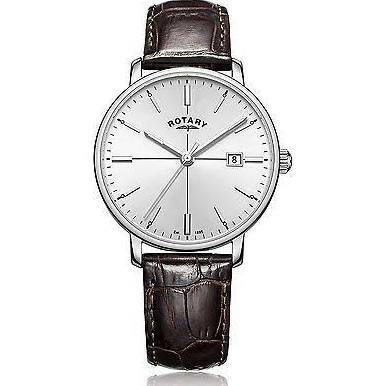 This is another very popular quartz Rotary timepiece with a simple plain dial design and a genuine leather strap.